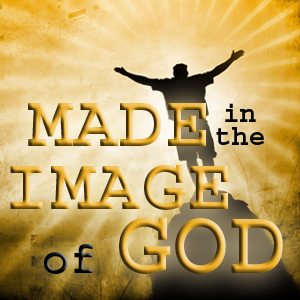 We are the only ones on earth created in the image of God, and being created by an infinite intelligent being as God. He gave us a good portion of intelligence since we have created things beyond this natural world. We have invented and created machines, transportation, cell phones, spaceships, air planes, computers, microwaves, and electricity just to name a few. In fact, we are so much a creation that we cannot stop creating things ourselves. With this in mind, we also have dreams, goals, intuition, purpose, meaning, value, significance, education, knowledge, wisdom, languages, personal growth, and the choice to love or hate. One of the proofs of creation is the guy in the picture below shows clearly what life would be like if God did not give us the sense of balance or the equilibrio system. 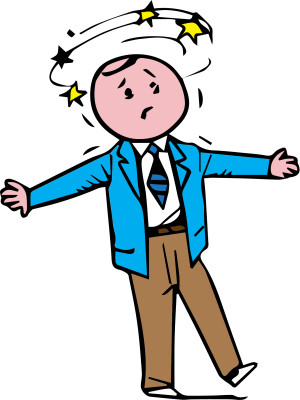 The equilibrio system is in the ear which is the semicircular canals that are filled with a fluid called the endolymph. skeletal system of the body. The brain coordinates all three signals from the inner ear, visual system and skeletal system to maintain balance and equilibrium of the body. With this in mind, it all interacts with each other in such precise order and timing so fast it is unnoticed. God, well, He must not exist. be seen, it is just that simple. Speaking of sight, did you know that humans have spent decades designing and building the camera and trying to perfect it. Now if a camera had to be made and created by an intelligent being, than the eyes are no different at all. Now if you are someone who truly does not believe the human eyes are God’s creation. Then would you sale both of your eyes for all the money in the world? If your answer is no, then you have just made the first effort in believing in the great value of God’s creation. 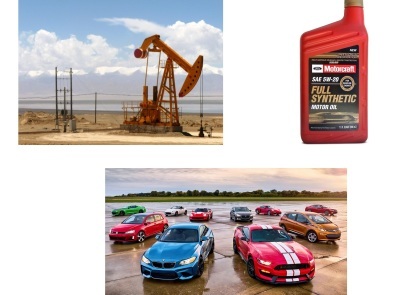 Another proof of God's creation is that with God’s infinite wisdom; He made this earth with the oil under the ground knowing beforehand that one day we would build machines and cars that needed oil to make them run. Any scientists can tell you if the earth were any closer to the sun it would be too hot to support life on earth, and any farther from the sun the earth would be too cold for life on earth. If the earth’s gravity were any stronger it would pull us down in such a way that we could not walk, and if the gravity were any weaker we would all drift in the air. With this in mind, if the moon were closer to the earth it would increase the gravitational exertion of the planet and the ocean would have such large tides all land would be flooded with water. 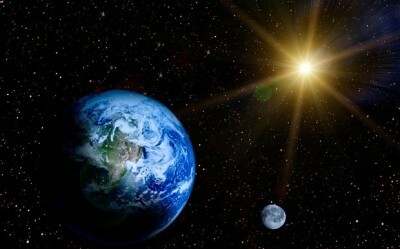 In addition, the earth is tilted of an angle of 23 degrees producing all are 4 seasons while orbiting around the sun each year at around 67,000 miles per hour, and spinning 24 hours a day at 1,000 miles an hour at the equator, and if the earth stopped moving or spinning it would disrupt concentrations of earth’s crust and the planet would fall into thousands of pieces. Moreover, the oxygen we breathe has a molecular formula 02, and if the oxygen was missing just one molecule our lungs would suffocate from oxygen desaturation and life would cease to exist. If the earth’s atmosphere had one small leak, within just days all the gases that are in the air would leak causing all the atmospheric gases to become thinner and thinner each hour while all life on earth would suffocate. 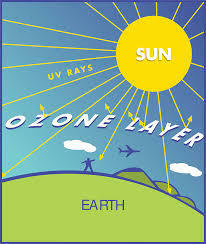 If the ozone layer that is within the atmosphere were any thinner it would have a much harder time reflecting the sun’s harmful UV rays, and it would cause the sun’s radiation to ultimately damage human skin causing widespread death all over the world. Did you know the human body needs the right trace elements to support life. These trace elements are found in the foods we eat, and if you take away just one of the elements like iron, life would cease to exist. The human body needs elements like iron, copper, calcium, and so on. With this in mind, God gave us all the different variety of foods to choose from. 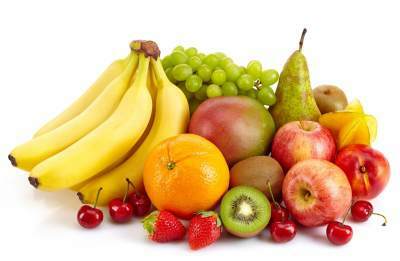 These foods came with the ability to taste good and the majority of these foods like grapes, apples, oranges, peanuts, and bananas are shaped and are bite size to fit in our hands so we can eat them. 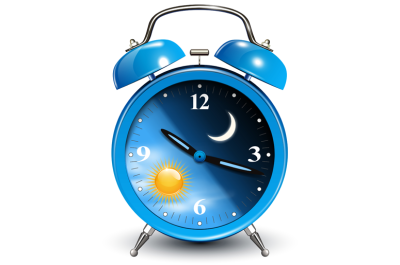 Did you know that God also made time with our need for sleep a 100% match with the day and night patterns of sunrise and sunset perfectly balanced with our built in biological clock? Another proof of creation is that with all the science and technology in the world we cannot make a single blade of grass or even make honey from nectar. 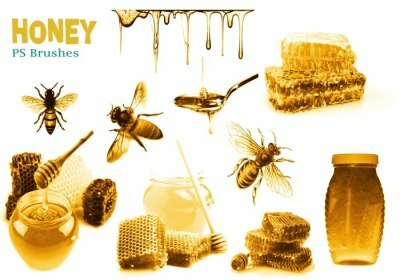 With this in mind, the bee was given knowledge from our creator that gave them instincts to make honey. This is called intelligent design.